Given the “everybody on vacation” reputation that CCP has for the summer months, I always wonder if there will be an update in August. It looks like there will be one this time around, even if it was delayed by a week. 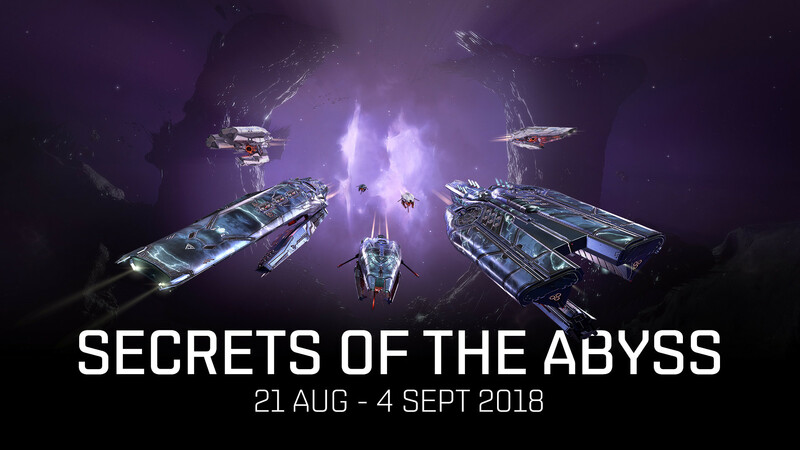 The first thing on the list for the update is the launch of the Secrets of the Abyss event. When Abyssal Deadspace was introduced as part of the Into the Abyss expansion back in late May, they were all the rage. CCP even gave us some stats as part of their presentation at EVE Down Under, including the fact that more than 11K ships were destroyed running them during the first week. That was May and this is August. Whether there has been a slackening of the pace of people running these site or they just want to get more people interested, today sees the launch of an event through The Agency interface encouraging people to run them. The event is set to run from today through September 4th and, as things go with events run through The Agency, there will be a series of daily challenges encouraging players to run the sites to accrue points that add up to prize rewards. In addition, the suspect timer that flags players who run level 4 and 5 sites, opening them up to being targets in high sec, has been turned off for the duration of the event so players won’t have to worry about that aspect of them. The update also has some changes as to how events and rewards are displayed in The Agency as well as new Neocom icons for the filiment and mutaplasmid windows. The New Player Experience will also now display its objectives via The Agency. On the graphical front two groups of ships are getting updates. The first are the Caldari industrials, the Crane, Bustard, Tayra, and sturdy old Badger, are getting a complete re-do. I am not enthusiastic about this as I think the current models for them are just fine. Granted, they haven’t changed at all in a decade, but they still pretty much define what a Caldari hauler looks like in my mind’s eye. The Crane especially has been my hauler of choice for ages, unchanged and looking good. Now when I log in my hauler will have a whole new look. Right now that looks like the case for a pocket grooming kit, or maybe a Munnin that let itself go. I am sure I will get used to it, but it is one of those passings that reminds me just how long I have been playing this game. And this is the second badger change I’ve seen, since it used to look like this back in 2006. 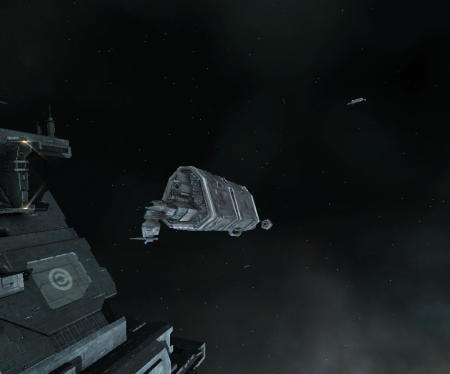 Also getting a graphical redo are the Gallente Navitas and Thalia logistics frigates. 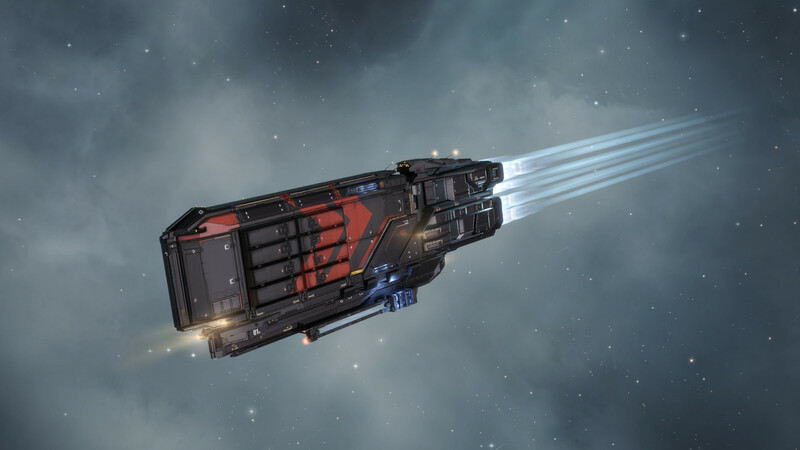 Unlike the Caldari haulers, this change has no impact on me. I do not think I have ever flown either ship. Still, I am sure this will mess with somebody’s memories a bit. Also on the list of updates is improved performance for laser effects which should improve client performance in big battle where lots of lasers are being fired. Also in this area is a change that should help with the problem seen under heavy load in the X47 fight with people logging back in and finding that their skills had not loaded leading to ships being recorded as kill which later turned out should have… and did… survived. Then there is the usual list of smaller fixes and changes that one expected with any update. The August update has been deployed as of this post going live. For more details there are the patch notes and the updates page for your review. 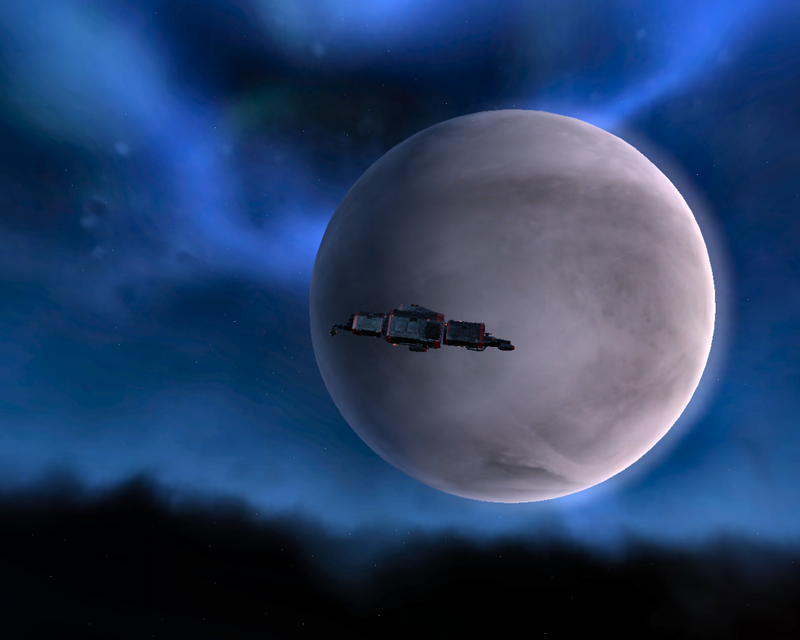 In addition to all of that, this is also apparently GM Week for CCP, a new event which includes the chance of finding and blowing up the GMs… or, it seems, GMs teleporting botters to the Yulai system in high sec and flagging them as suspects so they can be blown up. There is a hint that there could be more of that today in Yulai starting at 19:00. 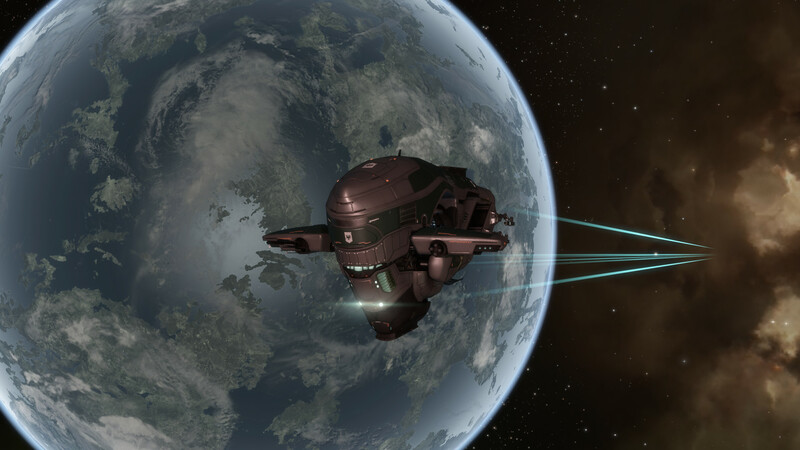 This entry was posted in entertainment, EVE Online and tagged EVE Updates on August 21, 2018 by Wilhelm Arcturus.